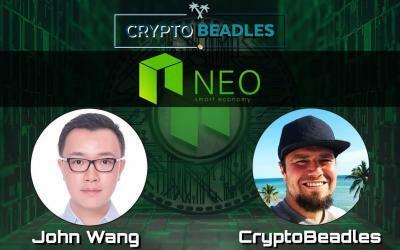 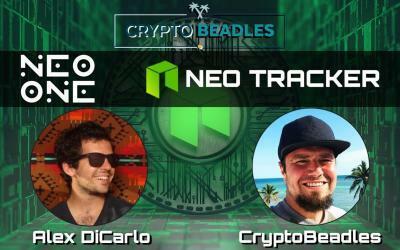 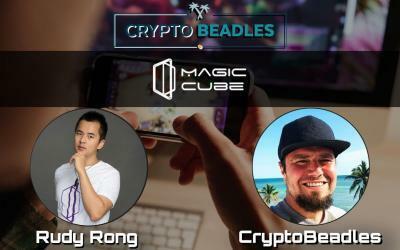 Blog | Crypto Beadles | We Discuss Bitcoin, Blockchain, AltCoins, Cryptocurrency and updates about the Crypto Industry! 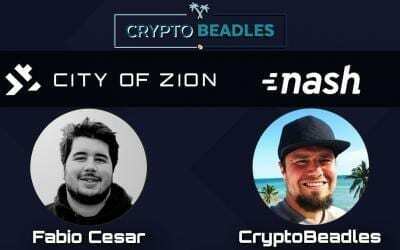 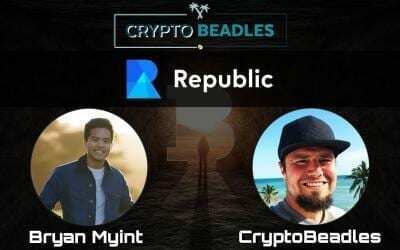 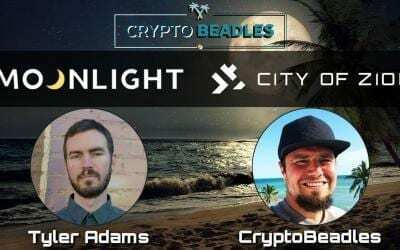 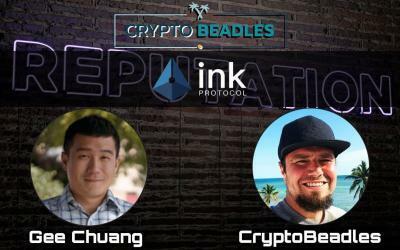 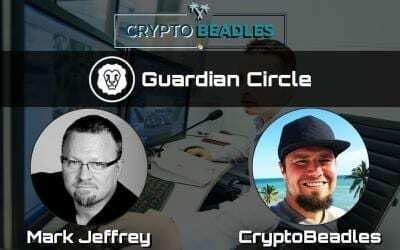 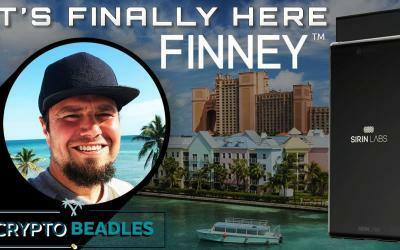 The Crypto Beadles Blog: Here We Discuss Bitcoin, Blockchain, AltCoins, Cryptocurrency, News and Updates about the Crypto Industry, We Interview CEO’s, and have Various Coverage Of Cryptocurrency and Blockchain Events! 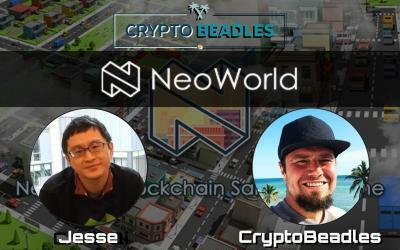 LIVE! 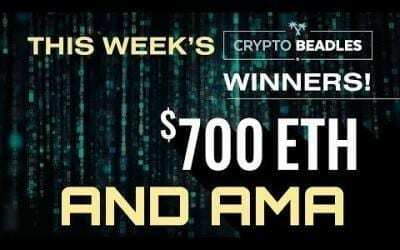 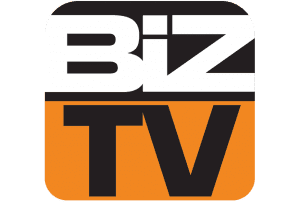 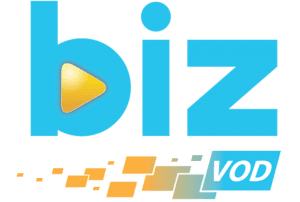 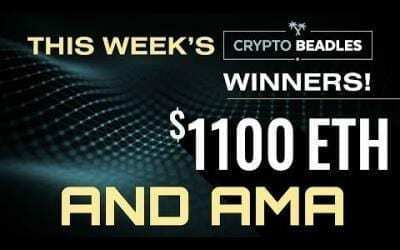  $700 Giveaways, Crypto, Blockchain,Theta, Sirin, Live giveaways and more! 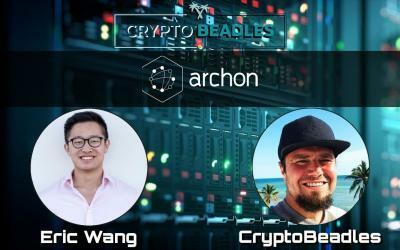 ⎮Tomochain⎮TOMO⎮Blockchain and Crypto to rival Ethereum?